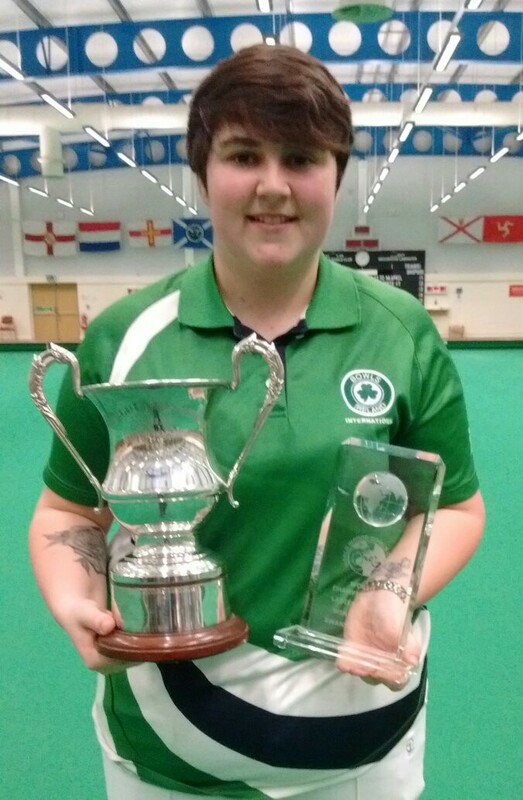 Congratulations to Chloe Watson on winning the 2017 WIBC Senior World Championship in Swansea. 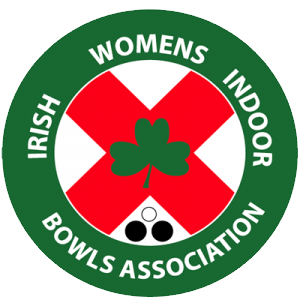 Chloe defeated Scotland’s Claire Johnston in a keenly fought match with good bowls being played by both ladies. The final score was Set 1 7 – 5, Set 2 7 – 7, 2 – 0 in sets to Chloe. Well done Chloe.